Get your FREE printed proof tomorrow! 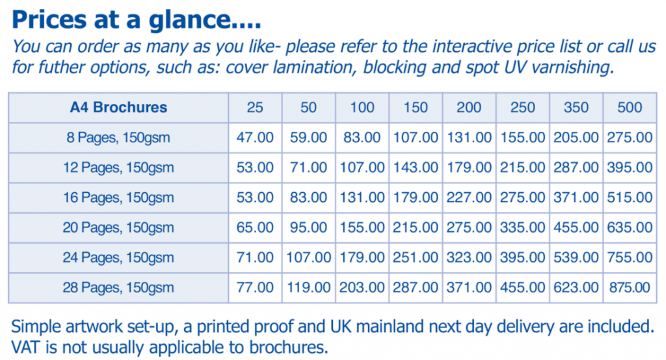 If you make an order or request a free sample before 2.00pm on any working day, we can usually get a Printed Proof made and posted 1st Class to your supplied UK address. Choose to print using our luxury silk paper, gloss art and uncoated stock.. it’s your choice and they’re all at the same price! There are three different paper weights to choose from and you can have heavier paper on the Cover and lighter material on the inner pages if required. Order online now using our easy interactive ordering system! A free printed Proof is always included. 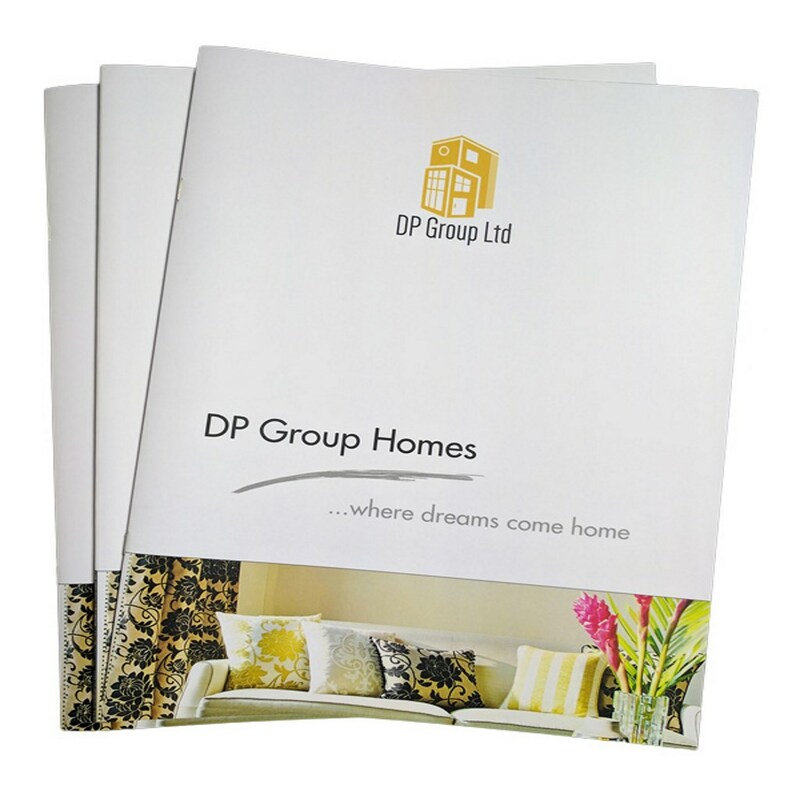 From suitable supplied files, we are usually able to despatch brochures within two full working days of Proof approval. Call us NOW on 01536 529911!